Century's C-Gear line was designed with the competitor in mind. 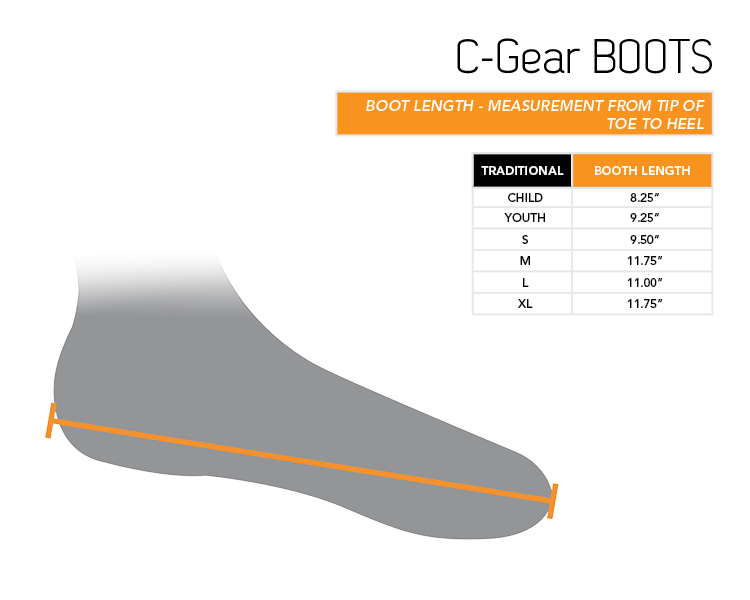 C-Gear boots are excellent for high-level martial artists, and are made for a comfortable and secure fit. A vinyl cloth sole inset provides support and comfort to the toes, and the high-top foam tongue provides added ankle coverage. Hook-and-loop elastic straps secure the boots.